Flying over Lake Papaitonga west end. Behind me the sea. It is a bit of a different view to what I am used to. 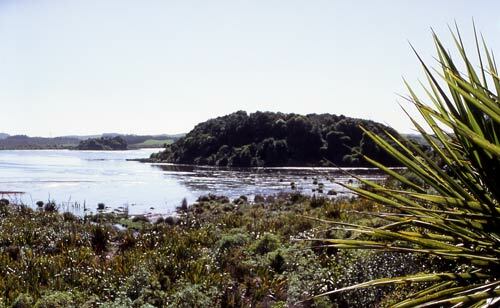 You can see the bush walk area and the island.